The Klipsch R-2650-W II maintains the core technology use of a high-quality 1” Silk Dome tweeter combined with a 6.5” Polypropylene woofer in a 2-way design. Now with a new low-profile, more elegant grille it continues as an excellent choice for everything from whole house audio to surround sound use. 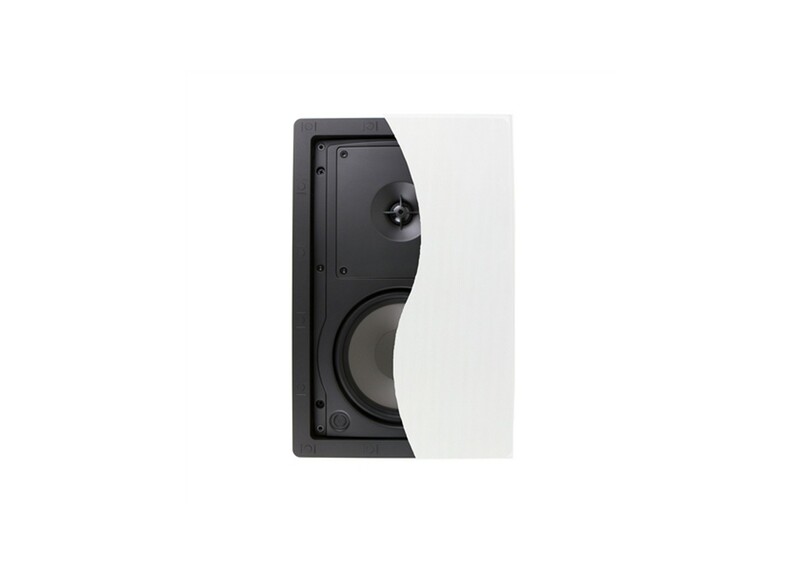 The 1” Silk Dome tweeter is housed in a waveguide to reduce both wall reflections and diffraction off of the baffle, for cleaner sound with reduced distortion. The solid woofer cone is designed for excellent bass reproduction.